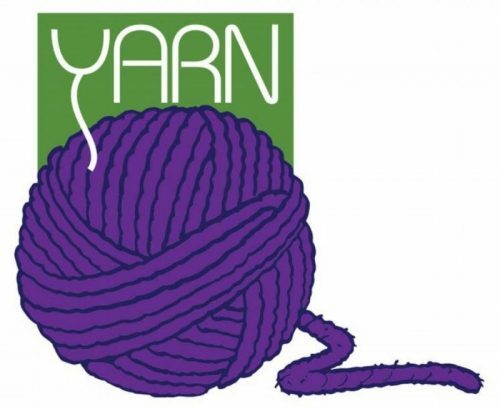 Yarn is a wonderful destination yarn boutique located in beautiful downtown Montpelier, Vermont. Like the town we call home, we are a small shop full of everything good in the yarn world. Our staff of knowledgeable, friendly and enthusiastic stitchers is here to help you select yarns and patterns, find inspiration, get over hurdles and best of all, finish projects! Whether you want to come select your next sweater, get advice on your first scarf, or just pull up a chair and knit or crochet for awhile, we look forward to seeing you soon.